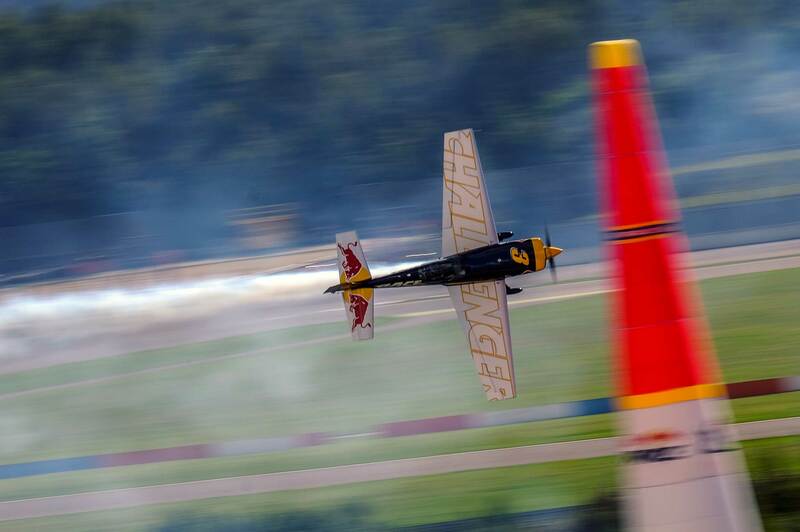 Great Britain has a contender again in the Red Bull Air Race World Championship. 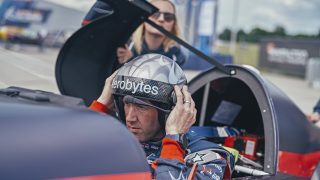 In 2018, former Red Arrows lead pilot and current leader of The Blades display team, Ben Murphy, will be competing in the championship after two years in the Challenger class. 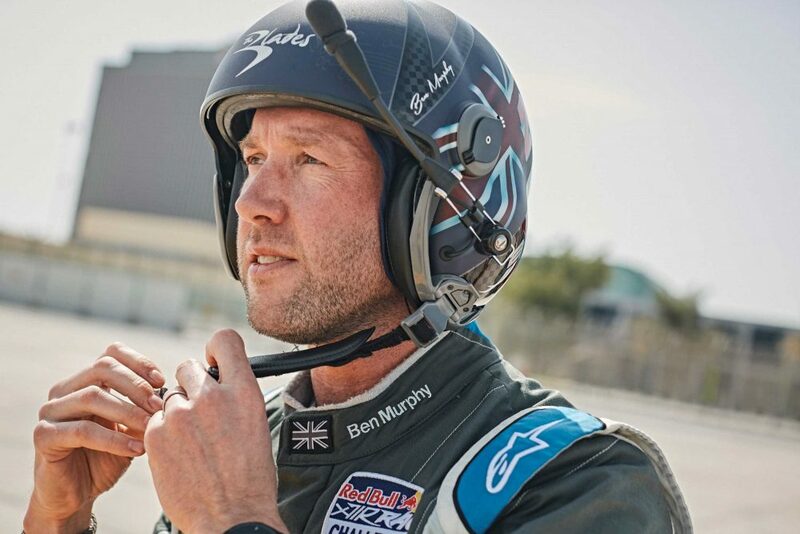 Ben will continue to manage the Northamptonshire-based Blades team while competing in the series, which starts in Abu Dhabi, UAE on 2-3 February 2018. “It’s a huge honour to be moving up to the Master Class in 2018,” said Ben. 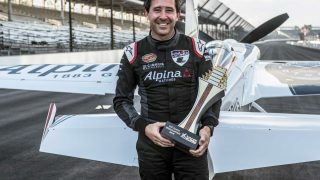 “It will be great to have the British colours flying again and to follow in the footsteps of fellow British pilots Paul Bonhomme and Nigel Lamb. Both have been an inspiration to me. 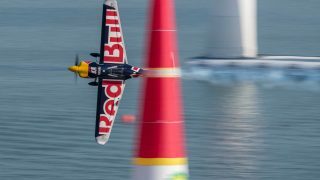 Despite not having a British pilot in the 2017 season, Great Britain has the best record in the Red Bull series. 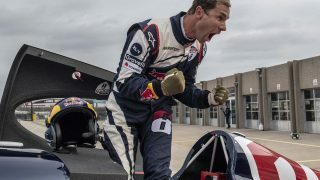 Across the previous ten seasons, 40% of the overall wins have been claimed by British pilots Paul Bonhomme (2009, 2010, 2015) and Nigel Lamb (2014). 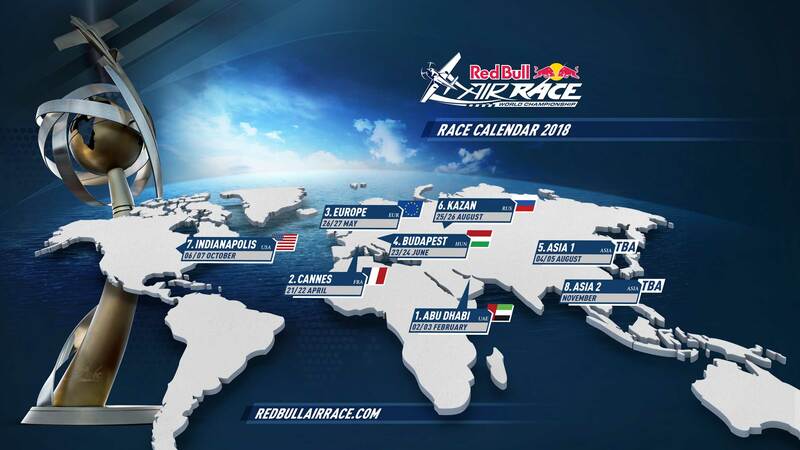 The dates for the 2018 Red Bull Air Race World Championship have also been announced with France returning to the calendar. 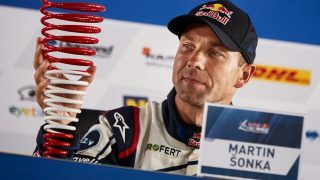 There are two locations still to be announced, including one in Europe – a possible return to the UK? Let’s hope so.